Klay Thompson will join former WSU center Steve Puidokas, who played in Pullman from 1973-77, as the only other Cougar basketball player to have his number retired. Oregon rolled over Washington State 84-51 Wednesday night in the most lopsided game in Pac-12 tournament history. Oregon State beat Washington State 85-77 to clinch a first-round bye in the Pac-12 tournament. Washington upset Utah 64-54 in Las Vegas, advances to second round against Oregon State. 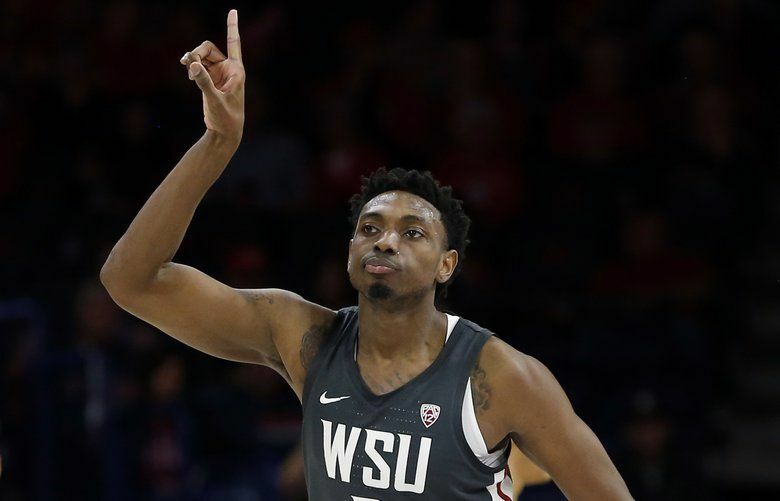 Robert Franks scored 16 points with seven rebounds but Washington State lost 72-61 to Oregon. Stanford extended its winning streak against the Cougars to six with a 98-50 rout. Washington State, which had won three of its previous four games, lost at home to Utah, 92-79. 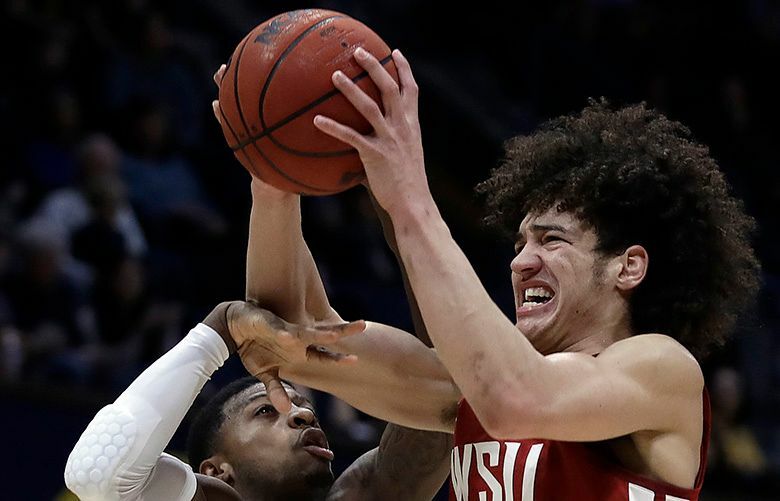 Washington State delivered Washington its ninth consecutive loss in a 94-61 thumping.